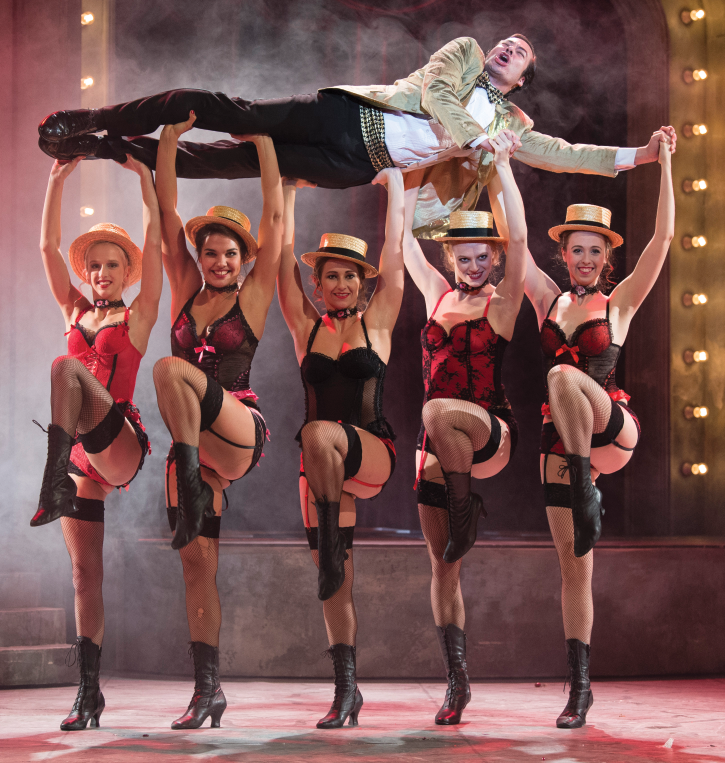 Our current issue focuses on stage works inspired by tradition. József Nagy, who is based in France but tours widely around the world, brought his latest piece, Entracte to Budapest for a guest-performance. The piece is centered on ancient Chinese sacred script, the Book of Changes (I Ching). Gábor Pap's review is followed by an interview with choreographer-director József Nagy and composer Ákos Szelevényi. Finding out about stage secrets and the birth of the piece sheds light on inner paths and visions defining the performance. One of the most noteworthy contemporary Hungarian dance-theater companies, Artus, has recently staged a new piece entitled Hermes 13. "The performance is based on Hermes Trismegistus' famous quote: 'As above, so below'. This was our starting point; and also the way we got from Hermes Trismegistus to Zarathustra, Béla Hamvas and finally back to ourselves" - explains Gábor Goda, leader of the company. Two essays of Borbála Sebők and Sándor Hegedűs analyze the performance. 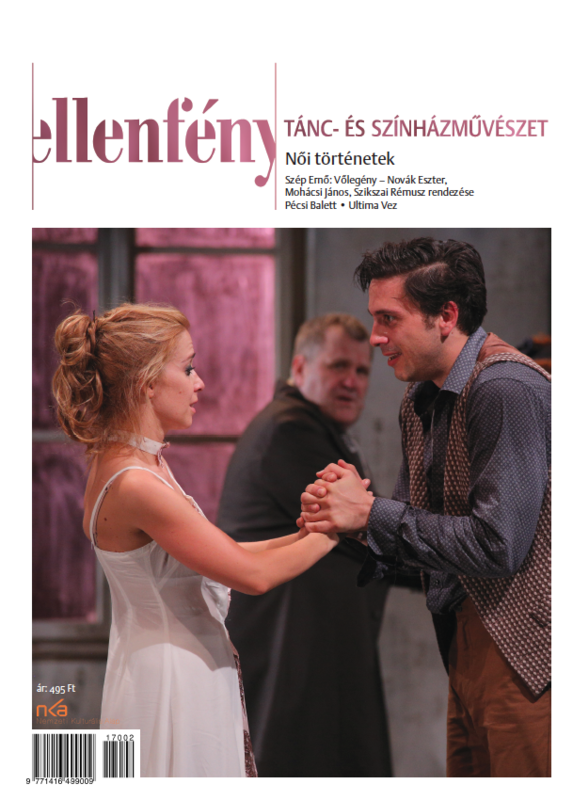 In out critical review column we take a look at the latest choreography of Yvette Bozsik (Traviata), the introduction of young choreographers from the Hungarian National Ballet (Contemporary Choreographers' Night, No. 10) and the uniquely unconventional performance of Fidelio in the Opera House directed by Balázs Kovalik. 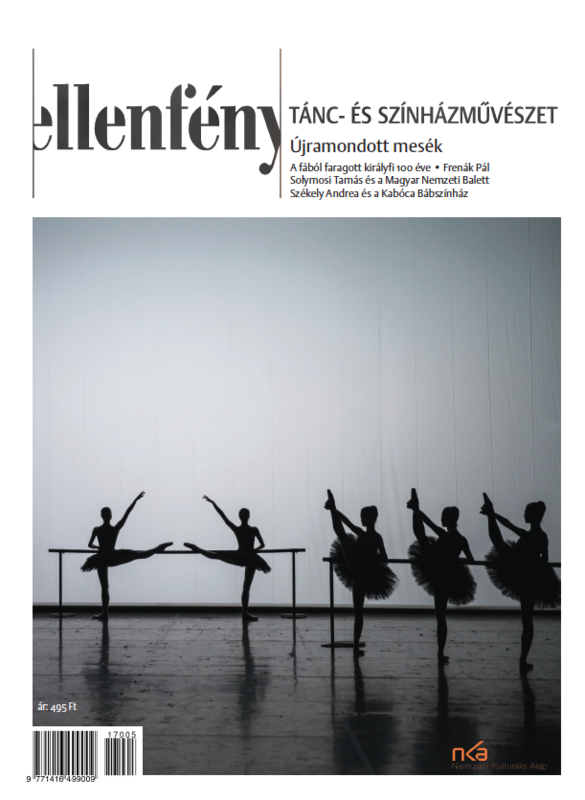 We also review the piece dedicated to the memory of a Hungarian folklore choreographer (Hommage to István Molnár 1908-2008) and include short essays on two new theater performances: Vladimir Sorokin's Ice of the National Theater, directed by Kornél Mundruczó and Moliere: The Misanthrope of the Örkény Theater, directed by Péter Gothár. We were also present at guest performances of the British Random Dance Company (Entity) and the German Dortmund Ballet (Romeo and Juliet). In our new book review column we introduce three volumes of the recently launched Dance History series including Jean-Georges Noverre's Letters on Dance and Ballet, Rudolf Lábán's Choreography and Lívia Fuchs' A Hundred Years of Dance.